You love travel. 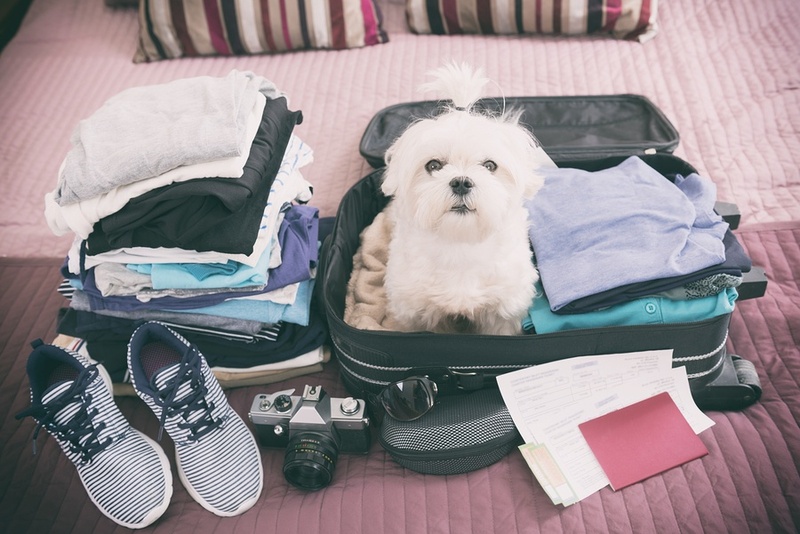 Your friends love travel. Why not share the love? 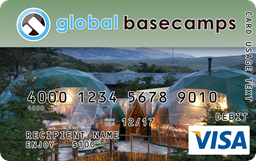 Right now, refer a friend to Global Basecamps, and if they book, we'll send you a $200 Visa gift card as a thank you. There's no limit to the number of referrals you can submit. 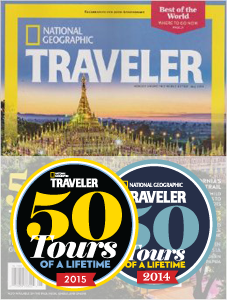 Remember, whether your friends are looking to hike the Inca Trail, experience a traditional Japanese Ryokan, or want to relax on the beaches of Thailand, Global Basecamps will design a completely customized itinerary to meet their specific priorities and match their travel style.